Gale Recovery of Frederick County joined the Wells House family in the fall of 2015. Gale Recovery celebrated 40 years of service to the Frederick Community in 2016. The humble beginnings of the Frederick program mirrored that of the Wells House, originally opening to twelve struggling alcoholics. Since 1976 Wells House@Gale Recovery has offered life changing substance use disorder treatment and provided hope for the future to over 4,000 men and women in Frederick County. This joining of non-profit treatment providers was a perfect fit for both organizations and has led to a significant expansion of services in Frederick. We now offer safe and secure residential environment to 85 men and women (a substantial increase from 32 in 2015). Wells House@Gale Recovery moved into new treatment facilities and administrative offices on E. Patrick Street in the fall of 2016. 2018 will bring the addition of mental health services to those patients with co- occurring substance use/mental health issues. 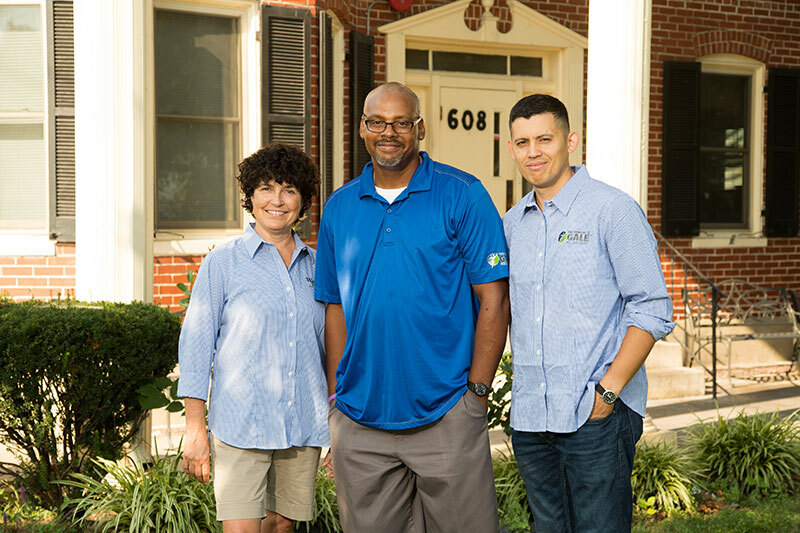 In the 40 years since its founding, the program’s mission has expanded to not only provide evidence-based behavioral health treatment services in a safe and secure residential environment, but ancillary services that address all aspects of rehabilitating men and women back into the community as productive members of society. 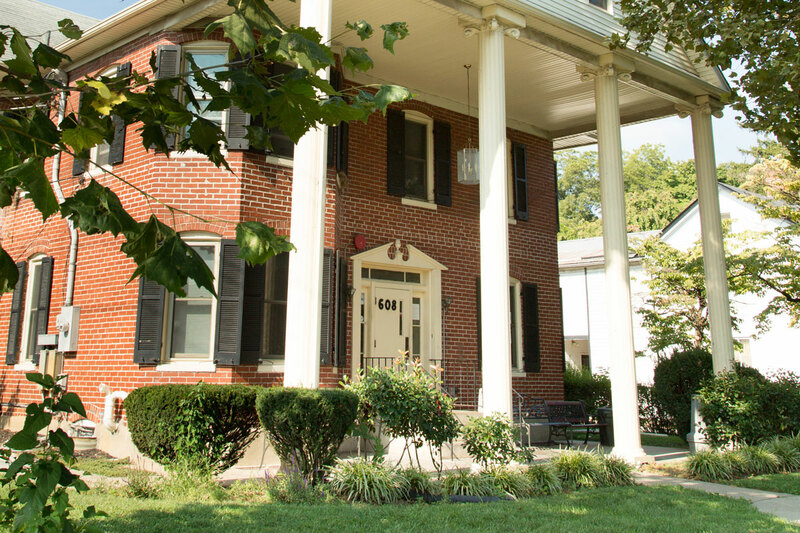 The Wells House@Gale Recovery program is designed to offer peer support and encouragement that enables patients to begin to live a life free from drugs or alcohol while restoring self-confidence, dignity, family relations, and becoming a productive member of society. Integrated services include: supportive environment substance use education, group and individual counseling, case management, family involvement in the treatment process, education and a focus on removing barriers to recovery.